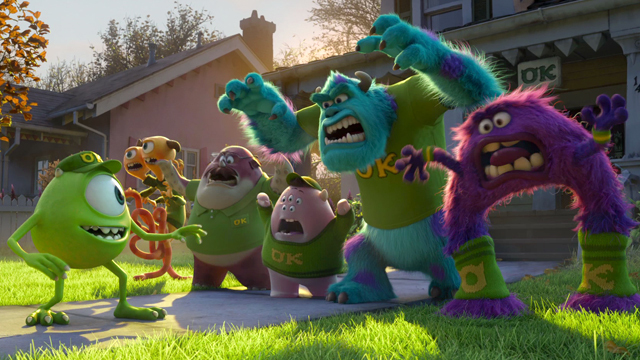 Scare Game Training. . Wallpaper and background images in the Monster's universidade club tagged: photo monsters university art mike sulley terri terry squishy scare training.